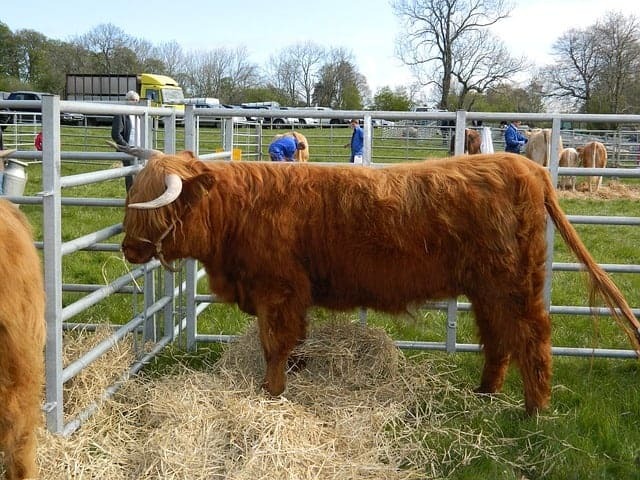 The Royal Highland Show has been celebrated as the biggest showcase of Scotland’s agriculture and countryside for well over a hundred years. 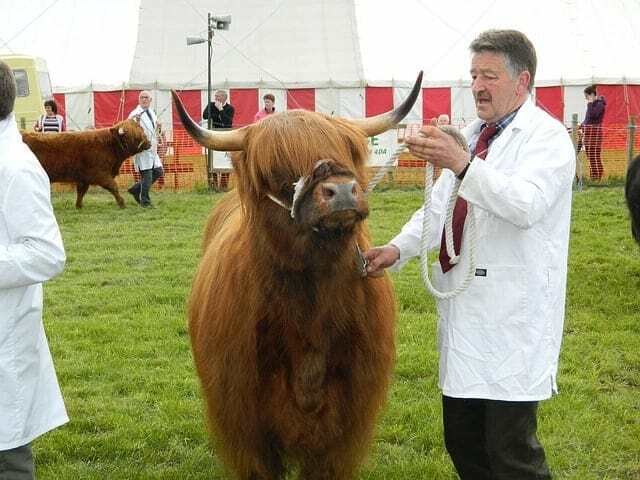 Originally devised in 1822 as a means to display livestock, the show has morphed over the intervening years into the premier event for farming in Scotland and now comprises a wide range of exhibitions, activities and shows. 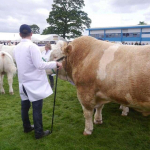 Remarkably, the show celebrated its 175th year in 2015 which drew in its biggest crowds to date when nearly 190,000 visitors were recorded entering the grounds to enjoy the mix of livestock, sporting events and Scottish-produced goods. 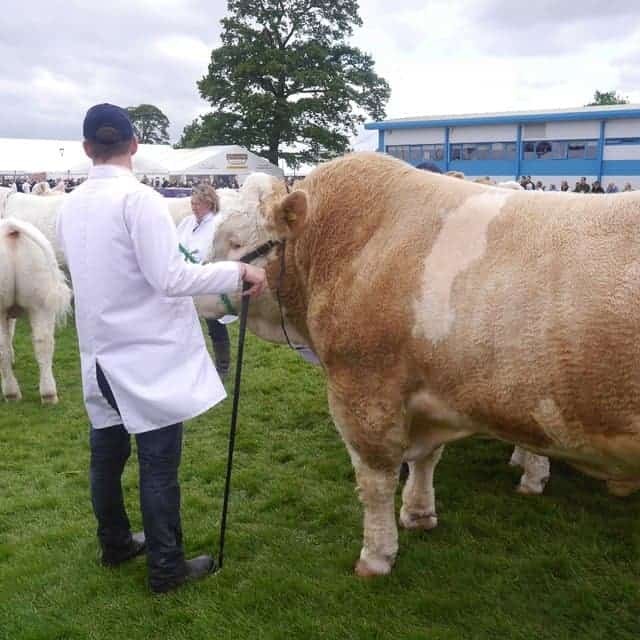 Visitors to the show can enjoy the spectacle of competitions where sheep, goats, horses, ponies, donkeys and poultry are exhibited to be crowned best in class, while exciting competitive rural events such as sheep shearing, show jumping, dog obedience trials, falconry and tug-of-war are also organised throughout the day. 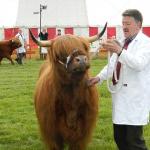 The Royal Highland Show is a really good day out and it’ll easily keep the entire family occupied for the day. It gets extremely busy though so take my advice and get there early. 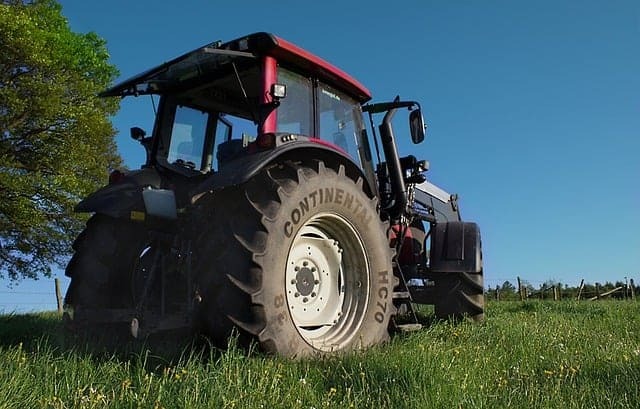 There are always impressive exhibitions of agricultural machinery at the Royal Highland Show which are a favourite with dads and kids alike, while mums can go on a shopping spree at the smaller stalls in the 13th Avenue Arcade which sell everything from sporting goods and clothes to locally produced food and drink in a huge selection of brightly-coloured market stalls. 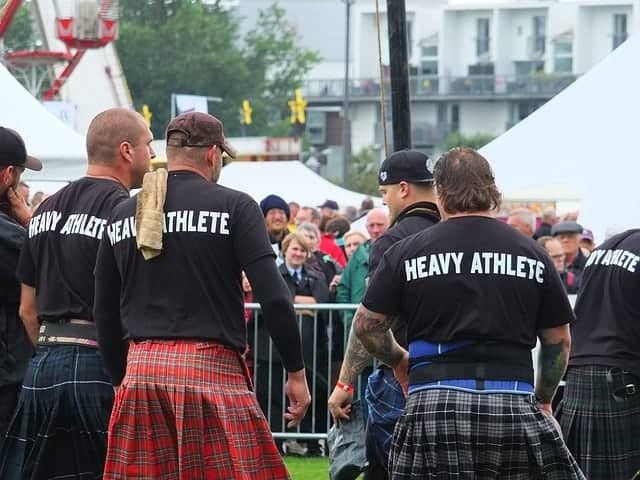 Also keeping visitors entertained are a variety of different bands and musical groups, with traditional Scottish pipe and drums often playing alongside the fantastic massed ranks of military bands. 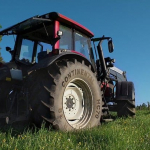 Other events to watch at the show include record-breaking attempts at pole climbing in the Forestry Arena, while the Countryside Arena showcases marquee displays of honey, livestock and outdoor pursuits. 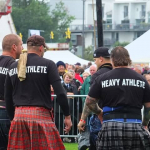 The Forge is the place to watch competitors battle against each other in horseshoe making championships while Scotland’s Larder Live is a great venue to enjoy live demonstrations and tastings of Scottish produced delicacies. If you’re arriving by car you might find the car parking charges a bit steep but like the entry tickets you can get a bit of a discount if you book in advance on the website (see below for details). Car parking is available on-site and there are regular bus stops along Glasgow Road. 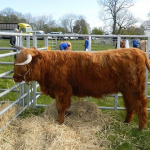 The Royal Highland Show runs on the 20th, 21st, 22nd and 23rd June 2109. You can choose to visit the show on any day you like as all tickets are single entry to any one show day. Tickets and car parking can be purchased in advance or on the day. Adult (aged 16+): £29.00 (single entry to any one Show Day), or £24 if booked in advance. Children aged 15 or under will be admitted free of charge when accompanied by a paying adult. £10.00 per car per day or £8 if booked in advance. Edinburgh has a world-leading bus and tram network thanks to the services provided by Lothian buses, with cheap public transport available on clean, well-maintained vehicles. The bus network extends right through Edinburgh and out to the surrounding areas, while the trams provide a fast mode of transport from over 14km from the airport into the city centre. Visit Transport For Edinburgh for more information on Edinburgh’s Trams and buses or download the Transport for Edinburgh App. To help you find your way around the bus network more quickly you can get real-time information on the web and on your smartphone.